9-1-1 is the number for all emergencies, whether it is for Police, Fire or Medical emergencies. Visit the Oakland County Sheriff Pontiac Substation website at http://www.oakgov.com/sheriff/Pages/substation/pontiac.aspx for important information including location, form downloads, alerts and safety tips. EMS/Ambulance Services are provided by Star EMS. Click here to visit their site. Security and Emergency ReadinessClick here for information to prepare and protect your family in case of an emergency. 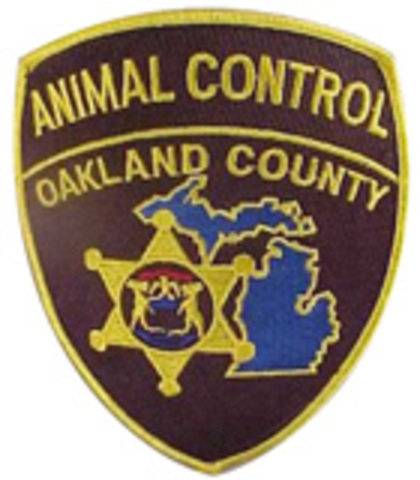 Oakland County Animal Control. Please contact us at (248) 858-1090 (option 4) and talk to staff about your complaint. They will advise and send an officer if needed. If there is an animal emergency—an animal attacking a person or a pet that is in immediate danger, please call 911. Click here to visit their site.